In today’s’ age, where everyone is constantly glued to a screen, where “friends” are made over sites and time spent talking is lesser than time spent typing, social media has undeniably grown to play a huge role in all our lives. So much so, that all businesses, companies, media houses and even start ups have dedicated social media teams. There are standalone Instagram stores selling different products and Facebook pages making a huge amount of money just through social media traction. However, success does not happen overnight and the big names that you see did not get the huge number of likes or followers suddenly. What has gone behind making that happen is, dedicated social media marketing. Why do you need to understand social media marketing well? 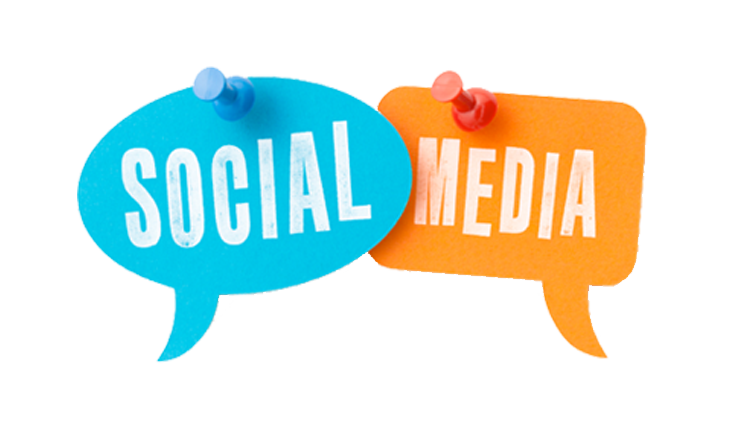 Small businesses or start ups can easily develop a dedicated audience for themselves just by the use of social media. To reach out to a huge mass without stepping out of your home or spending too much money is a huge bonus for businesses. This is why you need social media marketing. It is not a very easy job and you can also incur losses if this isn’t practised after careful study and research. Hence, this guide will help you understand a few rules or laws that you can follow to reap the maximum profits by the use of social media marketing. This is also written in a very comprehensive manner so that social media marketing for beginners does not seem like a huge burden for them. You will have a lot of people asking the same questions over and over again and it is your duty to reply to each one personally and patiently. Reach out to your audience and first listen to them and figure out their areas of interest, conversations and lifestyles. That will help you gauge what kind of content you need to publish. You essentially need to understand your customers and audience very well to create content that they will find creative, engaging and interesting. Choose your area of specialisation after you’ve understood your audience well. 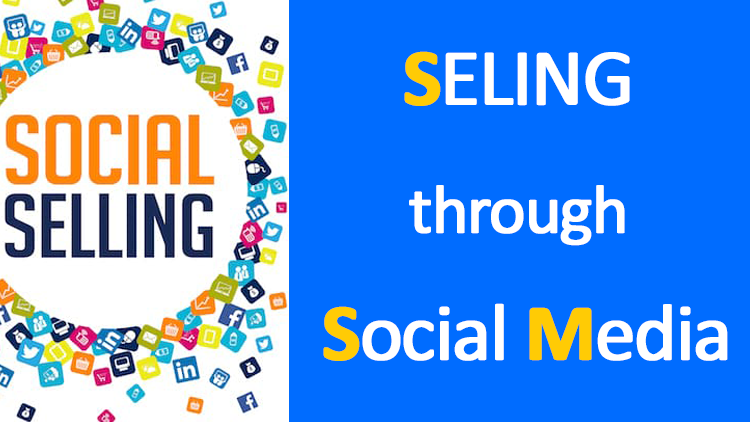 Social media marketing for beginners begins with you understanding what will sell and what won’t. Stick to one genre that you do best instead to expanding too much at the very beginning. It has been observed that those who try to encompass various different services or products all at once under their brand have a far tougher time establishing themselves and making a mark than those who choose one domain of functioning. Your quality of products is also likely to be hampered if you try to master different areas and that never goes down well with audiences. Spend time in building genuine content as well as genuine relations with your audience. Only then will they stick around with your brand. Quality can never be compromised on as that is what will make sure you retain the followers you generate. There is no point in investing and creating a huge number of followers, all of whom are not interested in your brand. When you have a dedicated group of followers, they will in turn share your posts and help you add more value to your business. Creative content, innovative campaigns, pop quizzes, giveaways and interactive posts go a long way in building your brand, If you focus on both the quality of posts on your social media profiles as well as the quality of services provided, very little can stop you in the long run. Online trolls, mocking, irritating audience and similar stuff will be common when you begin with serious social media marketing. Dealing with all of this with a head full of patience will be highly rewarding for you in the long run. Another aspect that you must always remember is that success does not happen overnight. Perseverance and dedication to your work is what will sail your boat. This includes all the above factors and depends on you creating very engaging content. This is the part where your followers will actively share your content and your content thus, will automatically make its way up the ladder on various search engine searches. Multiple shares on forums like twitter, LinkedIn, blogs and other forums will always help you get clicks on your own websites and also help you rank on Google and other search engines. It is imperative to find a group of people who take your services or products seriously and invest time in talking to them. Another aspect is to find people who are influential in different areas of social life and get them to endorse your products. 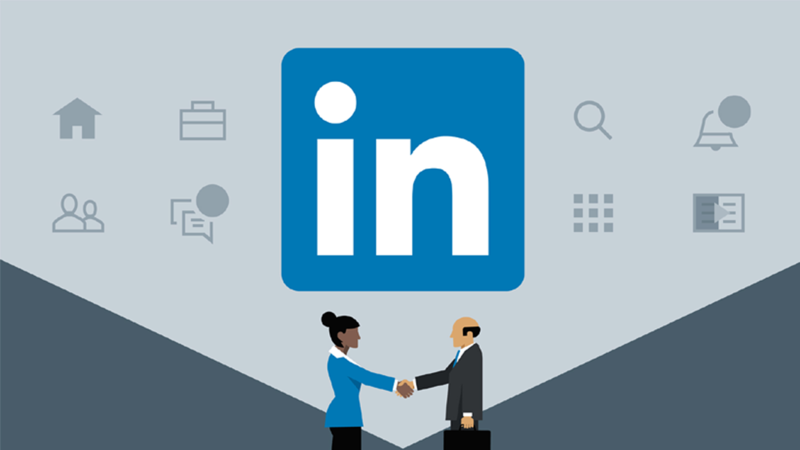 It is human nature to follow personal recommendations seriously and finding different circles of influence and influencers will go a long way in developing your brand. If you only create content for promotion purposes, people will tend to get bored. Create interactive content which will need them to talk about themselves or comment on your content. That way you build interpersonal relationships that are indispensable. This will also go on to word of mouth publicity for you and help you develop your company by leaps and bounds. Adding value to your voice is a primary necessity and how far your promises and claims are true will go on to determine the number of followers you gain. Everyone loves individual attention and your social media audience will be no different. Make sure you personally thank everyone when they appreciate and give personal connections a lot of value. Think of it this way. If you were not using social media and traditional means of communication were perhaps emails or telephonic conversations. Wouldn’t you then take out time to respond to every query? 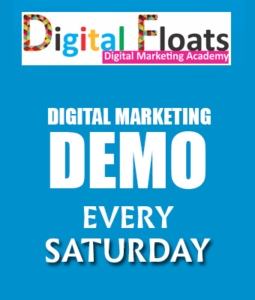 Do the same while you are managing the social media marketing for your company. Suddenly disappearing after a few engaging posts never go down well with customers and audiences. Stick around and remain available for your audience. It is never desirable that you reply to a couple of messages and then suddenly vanish for months. Due to the presence of a number of competitors in every field, it is imperative that you stick around and deliver the best. You audience will otherwise find a replacement and forget you by the time to make an appearance again. You obviously cannot expect one sided support in life, and certainly not on social media. Remember to not only acknowledge those who help you, but also promote them and their causes when they need help. Your ultimate aim should be to help the community grow instead of menial rivalries and competitiveness. Mutual wellbeing is one feature you should always strive to achieve. Remember, when you promote someone, share someone else’s content and help another person, they too are likely to so the same for you. Build your rapport on these grounds. Keywords are words that you should use frequently which your audience is likely to search for when they are looking for products that you sell or services you offer. Planning ahead is also a very important aspect. Have content ready for days to come. Also figure out what time of the day your audience is mostly online and share your content then. There is no point sharing content when your audience is fast asleep as that will significantly reduce viewership. Consider advertisements and paid promotions for your brand too as these too help create new audiences. 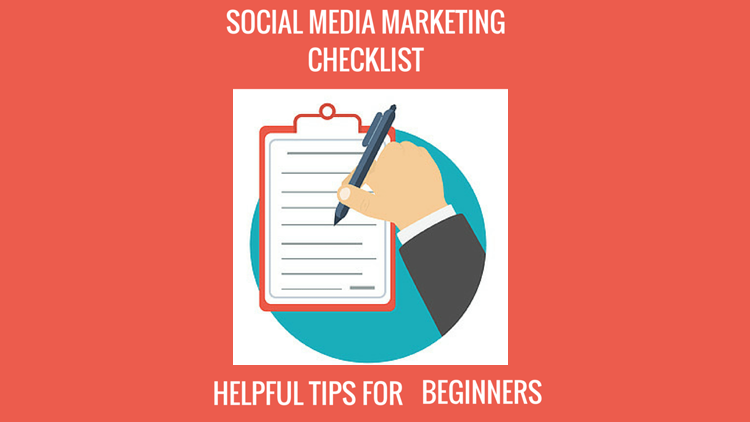 Social media marketing for beginners is definitely not an easy job. It requires a great deal of patience, perseverance and determination. That needs to be added to a dose to creativity. You also always need to keep an eye out for competitors in your field and there is a need for constant innovation. There have been too many instances to stolen content so beware of that too. This article was meant to provide a sound base so that the superstructure or your future endeavours can be bigger and better. Social media marketing is definitely only going to rise in this age of globalisation where the internet has become a tool for binding people together and being the easiest way to reach to out to the masses.